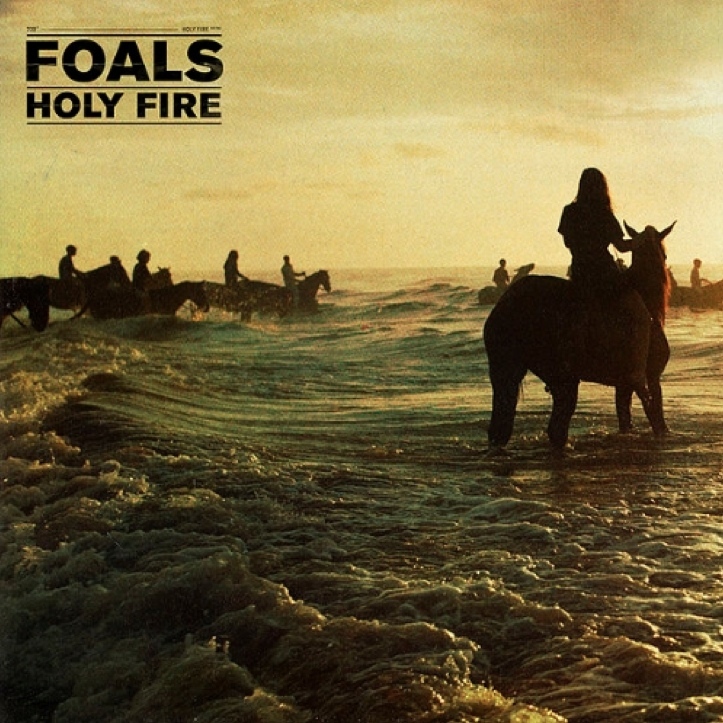 Foals’ Holy Fire, although released early in the year, has cemented itself as one of the most important rock records of 2013. The Oxford four-piece have already released two stellar albums with 2008’s Antidotes and 2010’s Total Life Forever, but their latest effort shows what they are truly capable of. With Holy Fire, Foals produce relentlessly creative, cerebral guitar music that leaves the listener hard-pressed to find a single iconic moment. “Inhaler,” the lead single, shows a dabbling in the heavier side of metal, whereas “Late Night” is incredibly simple (but no less a piece of musicianship). Arguably, the highlight of the album is found in “Milk & Black Spiders”’ massive string ensemble outro, a piece that will translate brilliantly to the live arena. While Foals’ previous output has featured complex guitar work, Holy Fire is more straightforward, with power chords and arpeggios at the forefront. The drums, however, are more challenging, as heard with the breakbeats in “Providence.” Overall, the basslines and synths throughout the album are reminiscent of 80’s soft rock bands, but the musicianship and vocals balance it out. The production of Holy Fire is a far better effort than in Total Life Forever – the mixing is just right and the synths and additional sounds add a layer to the album few other bands could even dream of. I recommend listening to the album’s centerpiece: “Late Night” features electric piano and basic drums that build up into one huge song, a crescendo that separates the mood of the first half of Holy Fire from the remaining songs. Foals’ Holy Fire, barely over a month old, is a strong contender for best rock album of the year.